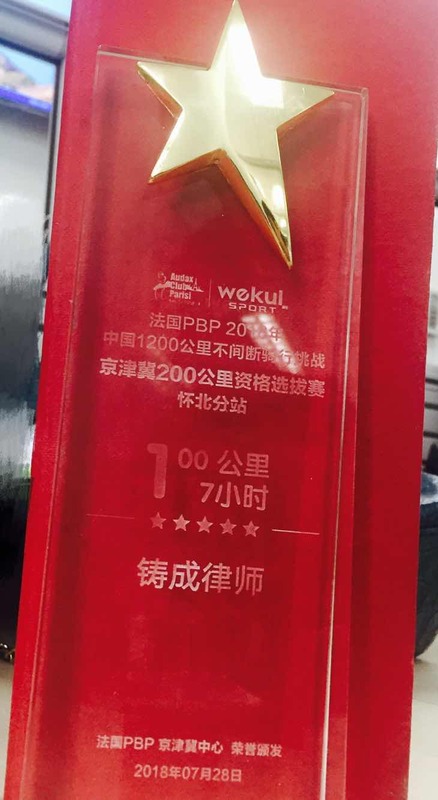 Recently, Chang Tsi & Partners participated in "2018 China 1200km Uninterrupted Cycling Challenge" hosted by Paris–Brest–Paris (PBP), successfully completing the 100-kilometer 7-hour cycling challenge, and won the trophy cup awarded by the Organizing Committee. Paris–Brest–Paris (PBP) is a non-competitive uninterrupted cycling event, the world's largest, most difficult, longest history, the largest number of participating countries and the most influential bicycle challenge event. The PBP comes from the initials of the three words Paris to Brest and Paris. In 2018, "Paris–Brest–Paris (PBP) • Beijing-Tianjin-Hebei 200-kilometer Qualification Competition • Huaibei Sub-station" was officially opened in Beijing Huairou. 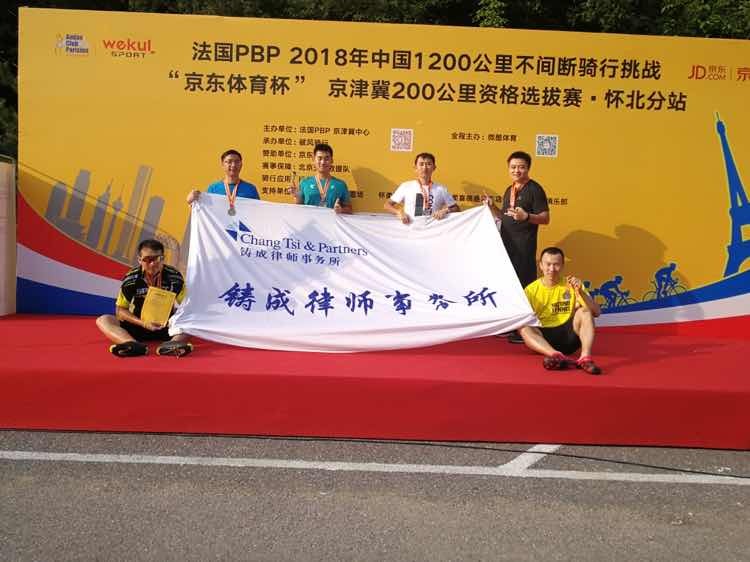 In the challenge match, Chang Tsi & Partners participated in the 100km half-experience team and successfully completed the 7-hour challenge. The 100km half-way route is Huaibei International Ski Resort - Yanqi Lake - Fanqi Road - Heishanjian - Sancha Bridge - Liuli Temple - G111 National Road - Huaibei International Ski Resort. 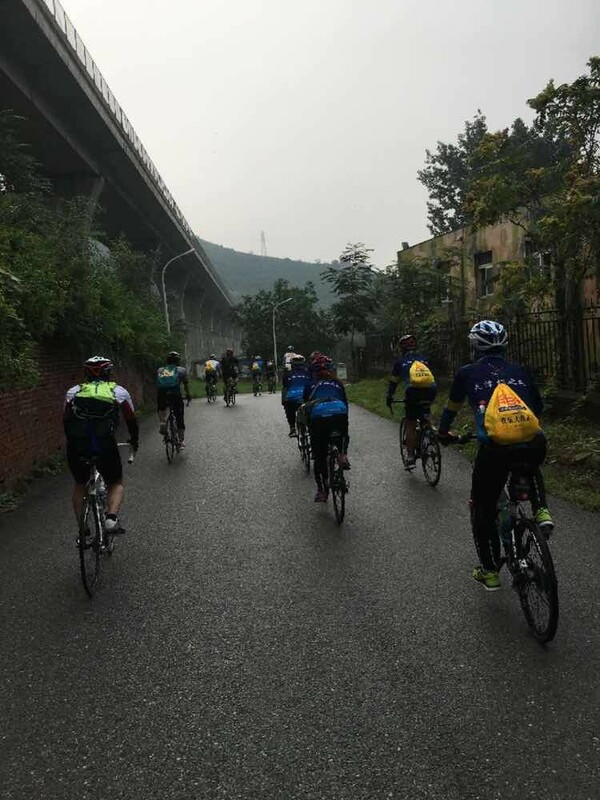 In the process of challenge, Chang Tsi team is united to experience the fun of riding, to challenge the limits of physical strength, and to enjoy the pleasure of victory together. Through this cycling challenge, the combat effectiveness and cohesiveness of Chang Tsi & Partners have been further enhanced.